Last edited by Laan; Dec 2nd, 2008 at 19:50. 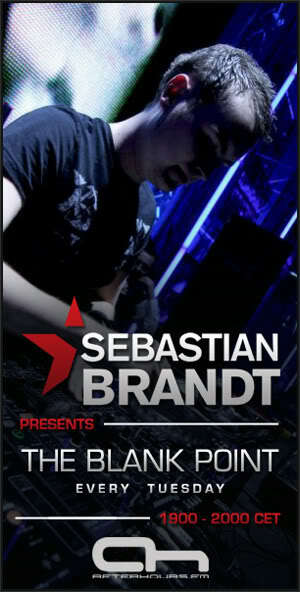 1 hour mix by brandt this time. Tuned In nice start hope to hear "serenade"
Last edited by TimmyNether; Dec 2nd, 2008 at 19:05.